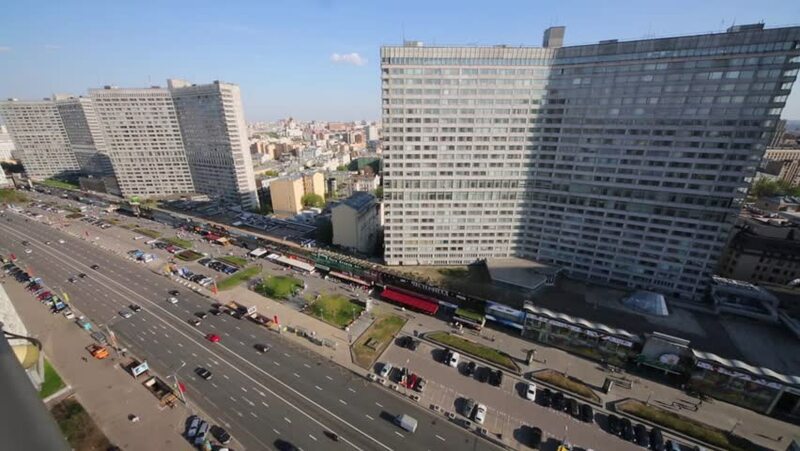 MOSCOW, RUSSIA - MAY 10: Traffic on New Arbat street near corner shape houses at sunny day. Length of street is 1,5 km. 4k00:10MIAMI - SEPTEMBER 3: Aerial footage of Biscayne Boulevard and Bayfront Park area, Downtown of Miami, Florida on September 3, 2015. 4K, DJI Phantom 3 pro. The drone is approaching to the crossroad. hd00:21VILNIUS, LITHUANIA - AUGUST 12, 2018: Vilnius Downtown with Business District in Background. Municipality Skyscraper and Business Companies Buildings.